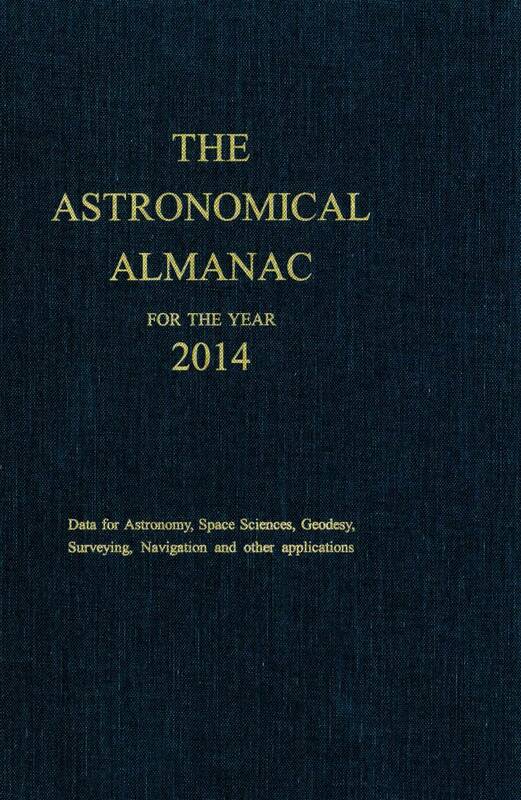 The name “Yellow Book” to many conjures memories of big yellow phone directories used with rotary dial phones. 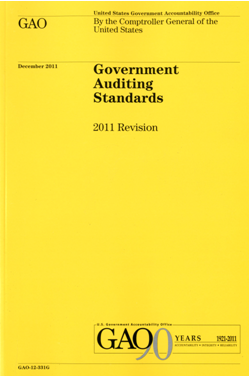 However, in the Government auditing world, “Yellow Book” is the moniker given to the Government Auditing Standards manual, with its distinctive bright yellow cover that is issued by the Comptroller General of the United States in the Government Accountability Office (GAO). 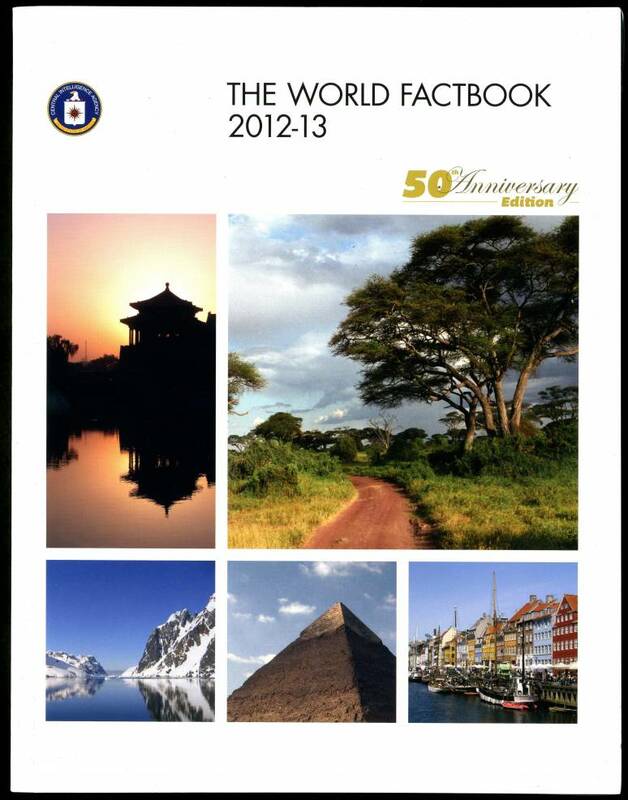 This was just revised for 2011 to replace the 2007 version. For those not familiar with it, an audit is defined as “a systematic process of objectively obtaining and evaluating the accounts or financial records of a governmental, business, or other entity.” Any entity that receives Federal Government funding must have a periodic independent audit. Government Auditing Standards (the “Yellow Book”) contains standards for audits of government organizations, programs, activities, and functions, and of government assistance received by contractors, nonprofit organizations, and other nongovernment organizations. These standards, often referred to as Generally Accepted Government Auditing Standards or GAGAS, are to be followed by auditors and audit organizations when required by law, regulation, agreement, contract, or policy. The GAO doesn’t go it alone in setting the standards. Instead, the Comptroller General of the United States appoints an Advisory Council on Government Auditing Standards to review the standards periodically and recommend necessary changes. The Council includes around 25 experts in financial and performance auditing drawn from federal, state and local government; private enterprise; public accounting; and academia. US taxpayers should know that the “Yellow Book” helps ensure that government auditors know how to adhere to strict ethical principles and that observing integrity, objectivity and independence; serving the public interest; and honoring the public trust are the primary goals of the Government auditing standards. 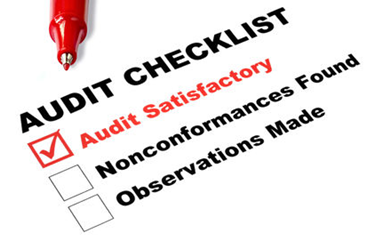 The types of findings auditors are instructed to provide in the “Yellow Book” include: deficiencies in internal control of the organization being audited; noncompliance with laws, regulations, contracts or grant agreements; and fraud or abuse. Threats to Independence: This guidance is for auditors to ensure they and their auditing organizations are sufficiently objective to perform the audit. Threats listed here include an audit organization having prepared the original data that are the subject of the current audit, “an auditor having biases associated with political, ideological, or social conditions…that could impact the auditor’s objectivity,” or “undue external interference” in how the audit is performed. 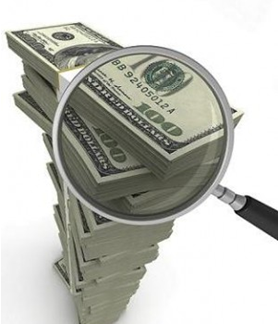 All in all, U.S. taxpayers will be pleased to know that such stringent Government auditing standards exist to ensure your money is being spent appropriately, and that the GAO’s Government Auditing Standards “Yellow Book” is there to show the way. HOW DO I OBTAIN the Government Auditing Standards 2011 Revision publication? You are currently browsing the archives for the Government Accountability Office (GAO) category.